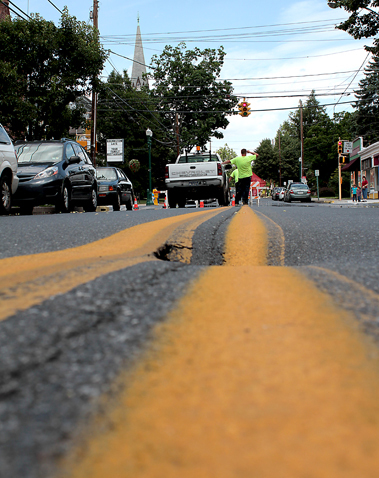 South Union Street in Middletown is closed between Emaus and Brown streets due to a sinkhole. The Pennsylvania Department of Transportation is on the scene investigating. The hole was discovered around noon.